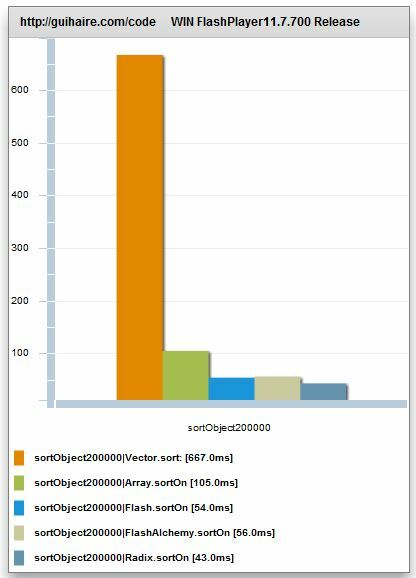 Fastest way to sort Numbers ? 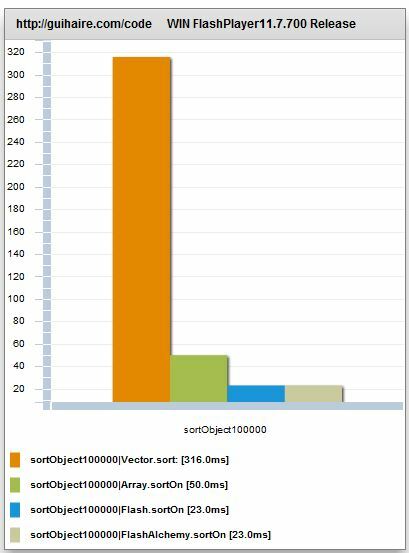 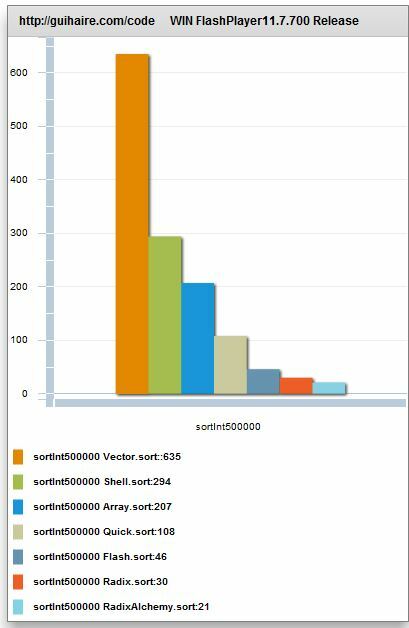 Sort, faster than FlashSort, Radix ! 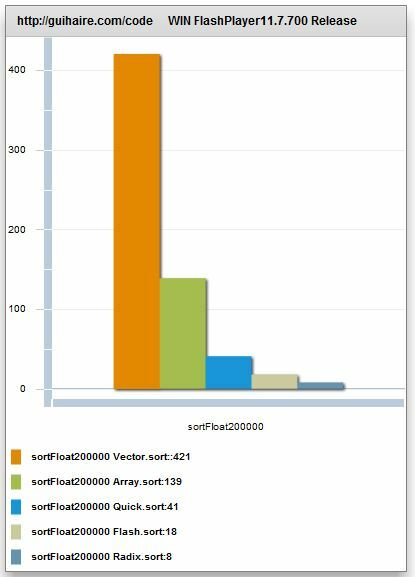 Super fast SortOn with FlashSort !